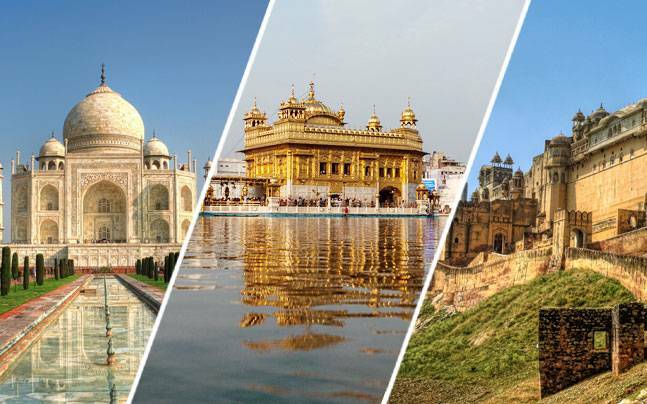 Guess which 3 Indian landmarks are the most visited! Every Indian is aware of the fact that Rajasthan is one of the most sought after travel destinations in the country among global travellers. Having known that, it is quite natural that the Amber Fort made it to the list of the most beloved destinations in Asia– it lies at the eighth position. In the Indian list, the Amber Fort is at the second position. The fort is known for a beautiful amalgamation of Mughal and Rajput architectural styles. We were surprised to see this as you are. But it’s true. Amritsar’s revered Harmandir Sahib Gurudwara, which is popularly known as the Golden Temple, is at the third position among the top Indian landmarks. Made way back in the 17th century, the temple’s heritage value, charming architecture and holiness have always attracted devotees and travellers alike. The place is believed to get an average of one lakh visitors each day.